Nighttime spectaculars are one of the best ways to end your day at a Disney Park. The skies come alive with lights, music, and characters. Each park has its own evening entertainment, but only one of these can reign supreme as the BEST nighttime spectacular. 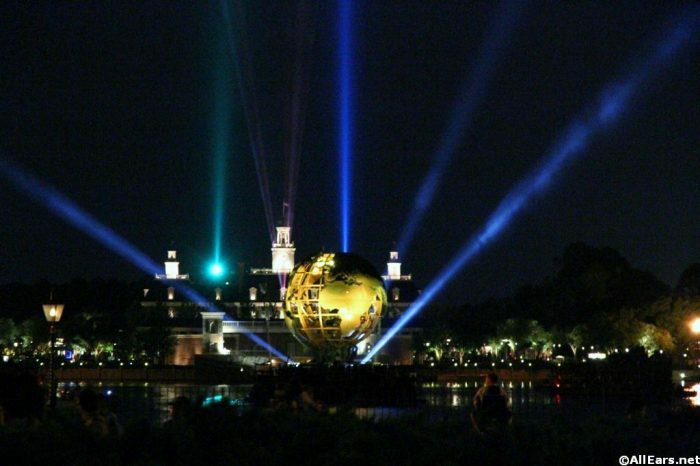 And so… let us take a look at the current Disney World nighttime spectaculars. 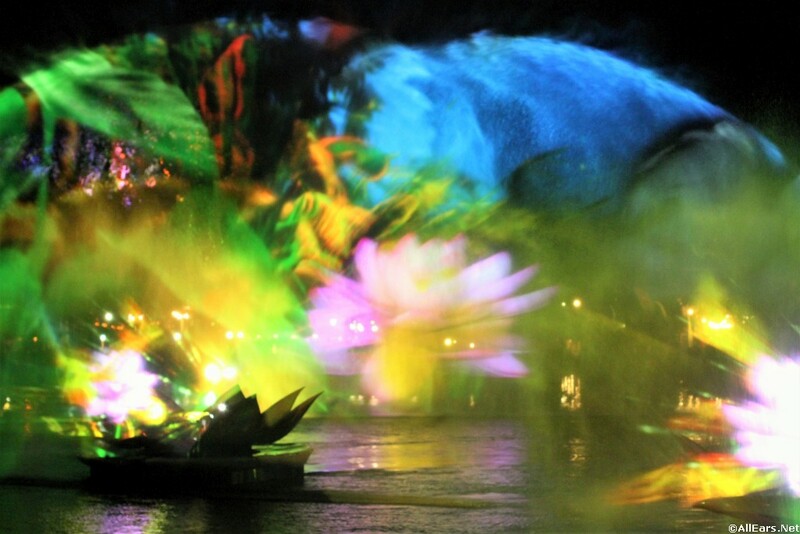 Coming in fourth place… sorry, Rivers of Light. The projections are stunning and the floats are gorgeous, but to me it falls a little flat. Where’s the MAGIC?! It seems silly to me to create an entire nighttime spectacular at Animal Kingdom without any use of animated classics such as The Lion King, Pocahontas, The Jungle Book, Finding Nemo, Tarzan, Up!, Brother Bear… I could go on, but you get the point! For being in a Disney park this is seriously missing the Disney. Next up, IllumiNations takes third. Listen, I love IllumiNations as much as the next Dis-nerd. The score is beautiful and the fireworks are fantastic. I get chills as each country lights up! Plus, for a great seat you can book FP+, as well as the Frozen Dessert Party. However, the globe portion of the show is somewhat underwhelming, thus knocking IllumiNations out of the running for the top spot. Very close runner up: Happily Ever After. It’s spectacular — I cry every single time. The score is incredible, the projections are amazing, and the fireworks are dazzling. I love that it features some less popular Disney classics such as The Hunchback of Notre Dame, and it gets huge props for using “Love is an Open Door” instead of “Let It Go.” This is a very magical way to end a day at Magic Kingdom, and truthfully, I thought nothing would ever live up to Wishes. 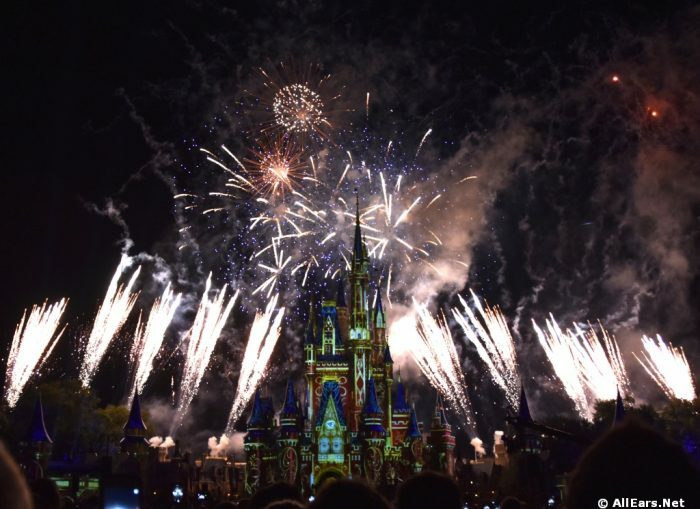 The only critique I can give Happily Ever After is that for a truly perfect view (especially during peak seasons), you may have to spend a bit of time staking out your spot or book a dessert party. Because of the projections, it’s more important to see the Castle, not just the fireworks in the sky. And that just leaves the top seat…. That’s right… the winner is FANTASMIC! Fantasmic! is quintessential Disney magic at its finest. It has a beautiful score, awesome water projections, tons of characters, live action, and a giant, fire-breathing dragon. Does any other nighttime show have a giant fire-breathing dragon? NO, THEY DO NOT! Fantasmic! offers not one, not two, but THREE ways to get reserved seating (and one is even free!). You can do a Fantasmic dining package, book the Fantasmic Dessert and VIP Viewing Experience, or book (free) reserved seating with a FP+. When it comes to the best of the best nighttime experiences, Fantasmic! has it all. Awesome music? Check. Fireworks? Check. Lasers? Check. Fire? Check. Princesses? Check. Villains? Check. Mickey saving the day? You betcha. 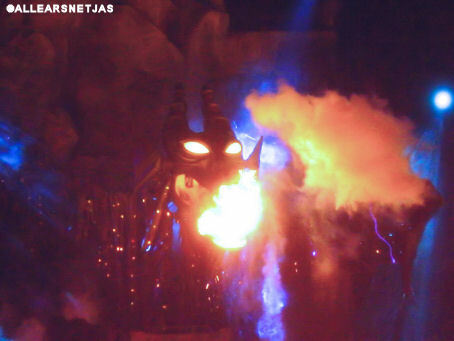 For all of these reasons, Fantasmic! tops my list of the best nighttime spectacular at Disney. But that’s just my opinion! Do you agree? Am I wrong? Let’s discuss in the comments!! We love Rivers of Light and find it quite magical. Perhaps because it’s NOT saturated in references to the animated movies? I agree with this list 100%. 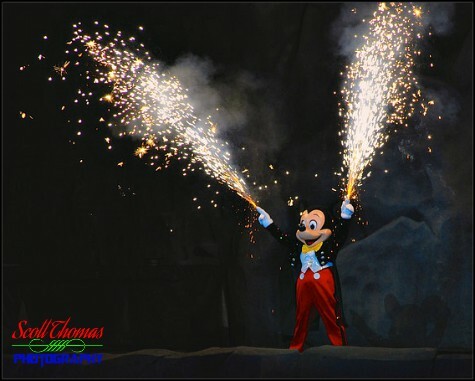 Fantasmic is the best show they’ve ever had! The most spectacular night time event is a Disney guest making it back to their Disney Resort in under an hour after a fireworks show! Notwithstanding resorts that are within walking distance. Last month, our family enjoyed a Magic Kingdom fireworks show. When it was over, no one moved. Why? No one COULD move! No worries! Eventually we all shuffled out towards the exit. One giant mass of humanity. Watch out for strollers, curbs, trolley tracks! Most importantly- beware of guests in power vehicles! Expect these vehicles to go in unexpected ways! Like into your back or over your foot. Expect the worst, you will never be disappointed. Next , find your way to your designated bus stop. Just look for five hundred people trying to board a bus that seats thirty. Throw in a few aforementioned power vehicles, and guess what? You will be standing for sure. On that wild ride back to your resort, you realize you haven’t sat down for two hours or more. Finally back on resort grounds, you hope to squeeze your way out the bus door before it proceeds on. Congratulations! You made it! And if you are like me, still have energy to walk to the food court for a huge meal! So what if it’s ten pm! You earned it. Judy, you win post of the day. I’m guessing their was even a long line at the food court. And a few of those pesky power vehicles blocking the soft drink machine. Why do you say we’re wrong before you have even seen our list? Seriously, I think it’s time to start editing some headlines.